The Veterinary Council of Nigeria (VCN), has awarded full accreditation to the University’s College of Veterinary Medicine (COLVET). The accreditation, which was approved at the 107th Regular Council Meeting of VCN, is for a period of five years. According to the Registrar of VCN, Dr. Markus Avog, the accreditation status was in accordance with Veterinary Surgeons Act, 2004. Sequel to the accreditation, a team from the Veterinary Council of Nigeria (VCN) had earlier visited COLVET on 4th February, 2014, to carry out a verification exercise. 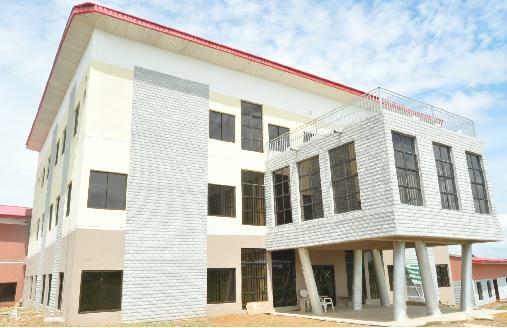 Meanwhile, the Veterinary Teaching Hospital of the College is the largest hospital of its kind in Nigeria.